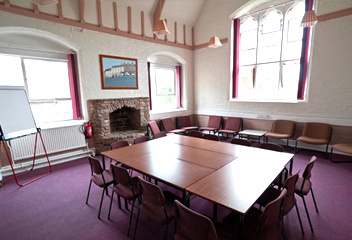 Suitable for meetings, events and small functions the Clun Room can accommodate up to 30 people. 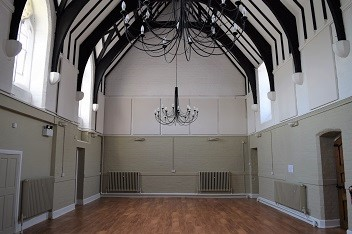 An impressive room, with gorgeous beams and high ceilings the Hall can accommodate up to 70 people. 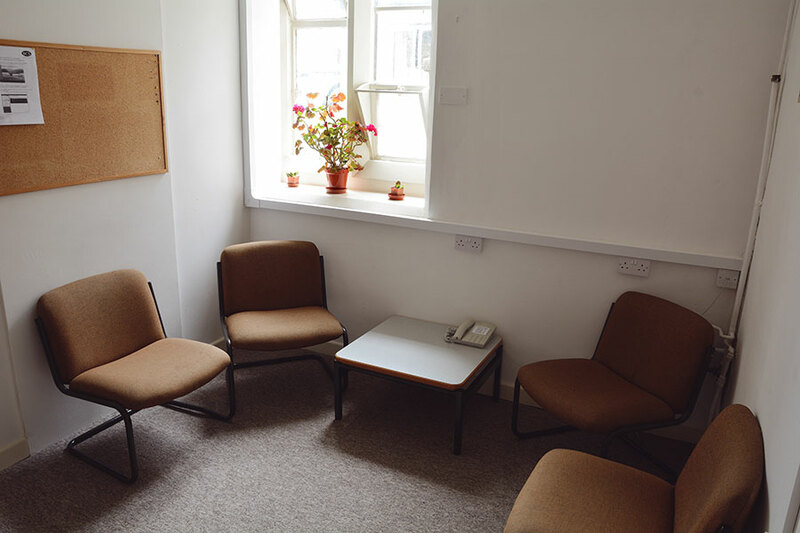 The Teme Room is a light and airy space perfect for meetings, workshops and training. A large flexible space for up to 60 people. 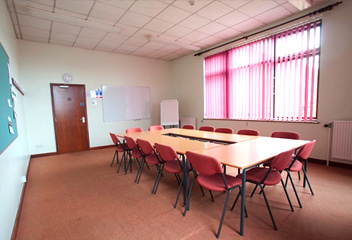 A small, comfortable meeting space suitable for 1 to 1 sessions and small discussion groups. The Pea Green Catering team use locally sourced ingredients to create delicious homemade meals, cakes and snacks. They will work with you to provide catering services that meet your needs. 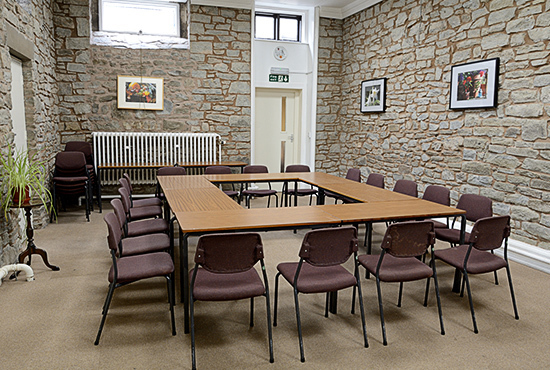 Pea Green’s 45-seat café is also available to all our visitors and can provide a comfortable break space during workshops, training sessions and meetings. Don’t forget we have on site accommodation to! 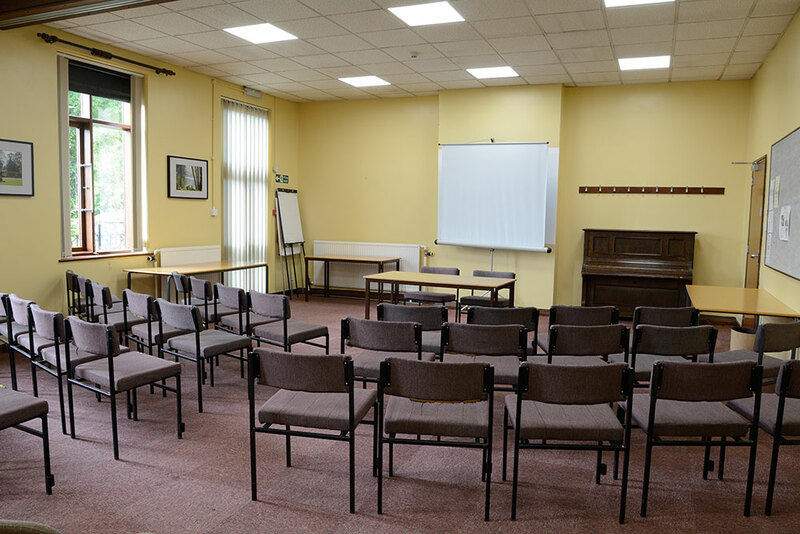 If you’re planning for a residential course, conference or event we can provide comfortable, cosy and value for money accommodation.